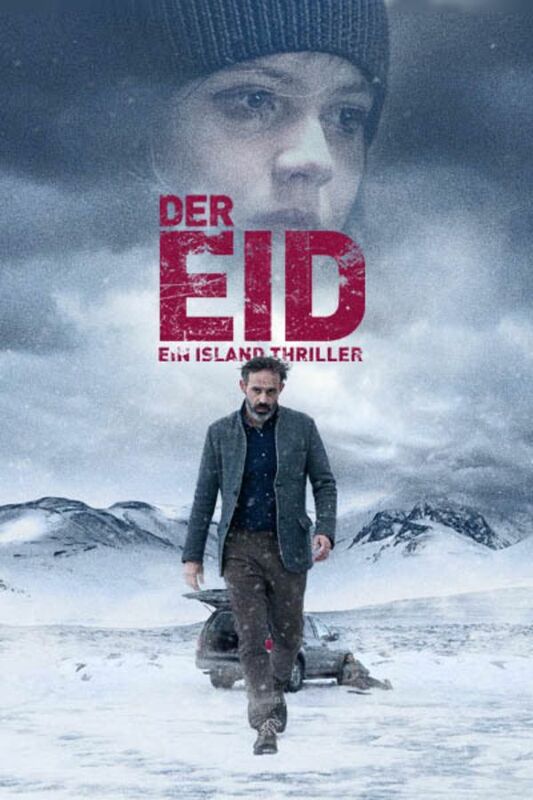 Icelandic auteur Baltasar Kormákur (Contraband, 2 Guns, Everest) directs and stars in this psychological thriller about a father who tries to pull his daughter out of her world of drugs and petty crime, only to find that danger can be found in unexpected places. Sehr dicht erzählter Thriller. Gute Figuren und eine packende Wendung! Sehr sehenswert.